Bea treats a shopkeeper who has collapsed during a robbery, but faces a dilemma when she begins to suspect two brothers in her care are the men responsible for the crime. Rash begins to worry that she is struggling to cope with the pressures of her new responsibilities. 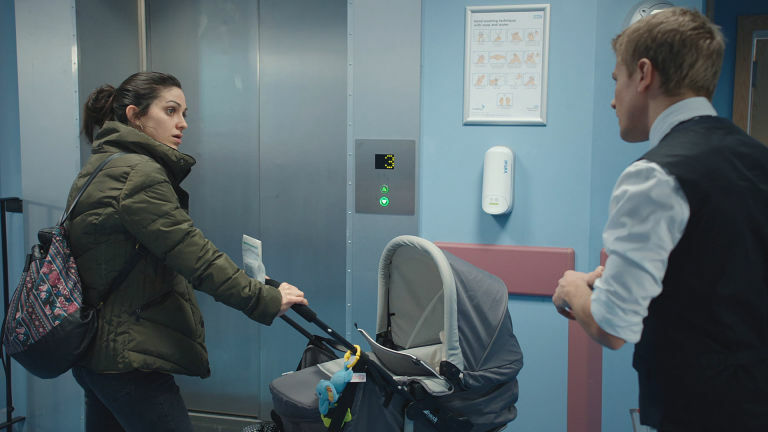 Ethan provides treatment for Leigh-Anne's baby, who is having trouble breathing, and ends up confessing his guilt over failing to save her partner. Coming across an annoyed Leigh-Anne at the pharmacy, Ethan sees that her baby Kiegan is running a temperature. 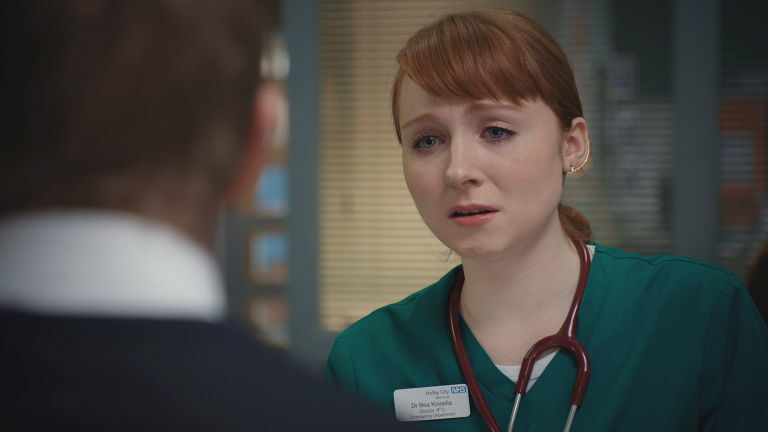 He gets a wary Leigh-Anne to come to the ED for further examination. Later on, Kiegan is diagnosed with an infection and chicken pox, which is unusual for a newborn child. As the day continues, Kiegan also stops breathing and Ethan rushes him into resus. When resuscitation takes too long, they have to intubate, much to Leigh-Anne's distress. Ethan discovers Kiegan's chicken pox has spread inside his body. A guilty Ethan offers to help Leigh Anne financially, but she's suspicious when he promises he wants nothing in return. Leigh-Anne threatens to complain and Ethan admits that he could not save her partner Scott. Meanwhile, Bea's day goes from bad to worse professionally and privately. Will it end on a sour note?